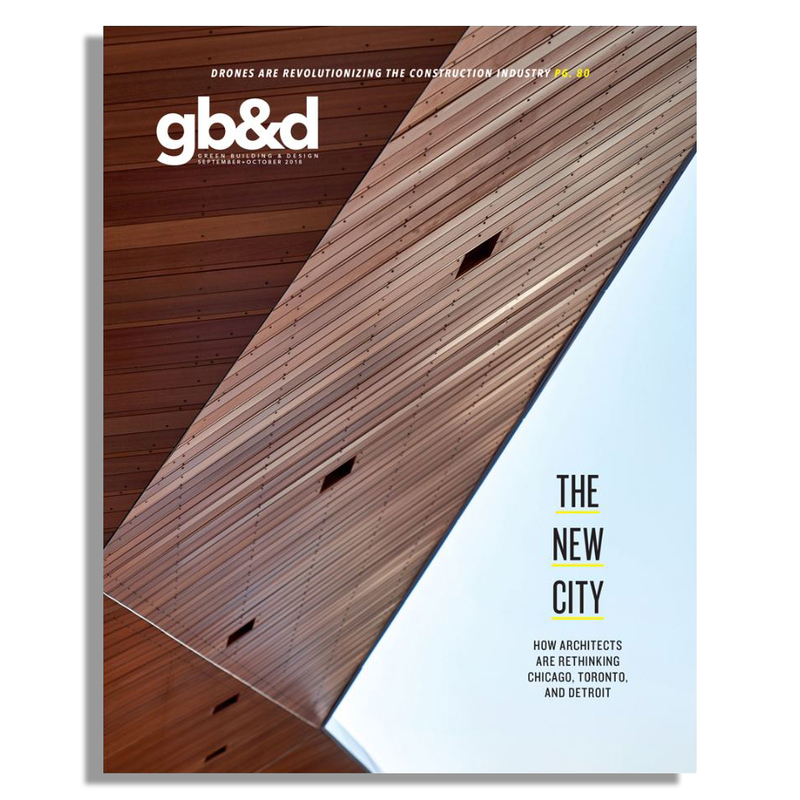 2018 Blog Posts — Touloukian Touloukian Inc.
Lumen featured on the cover of Green Building & Design Magazine! 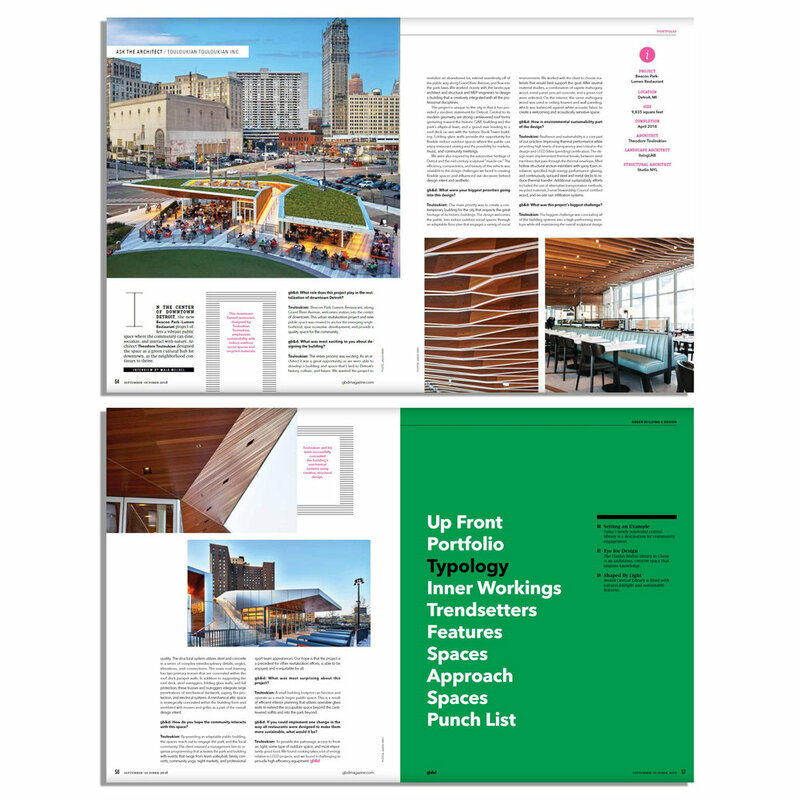 "...a green cultural hub in Downtown Detroit"
Autodesk feature on TTInc and Lumen at Beacon Park! 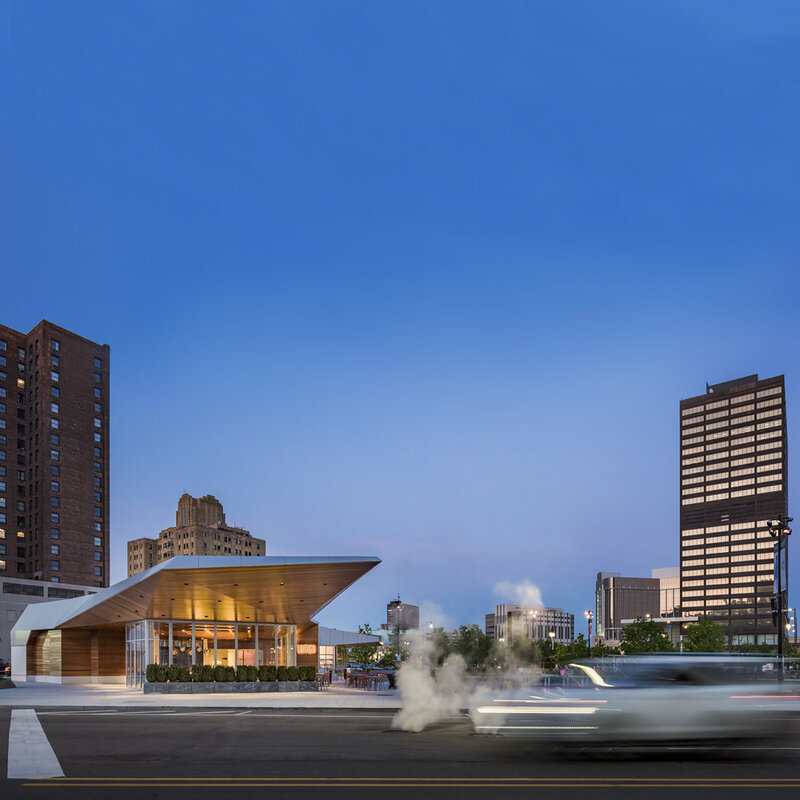 Autodesk has featured TTInc and our latest Detroit project, Lumen at Beacon Park. Read more about about our experiences with AutoCAD products and how they helped us bring this project to life. Lumen at Beacon Park included in 2018 Dezeen Awards longlist! Lumen at Beacon Park has been selected to the longlist as a finalist in this year’s Dezeen Awards under the Hospitality category! Chosen among 3,500 submissions from 91 different countries we are honored to be included with so many great projects. Congratulations to all the other selected projects and we look forward to the final announcement. 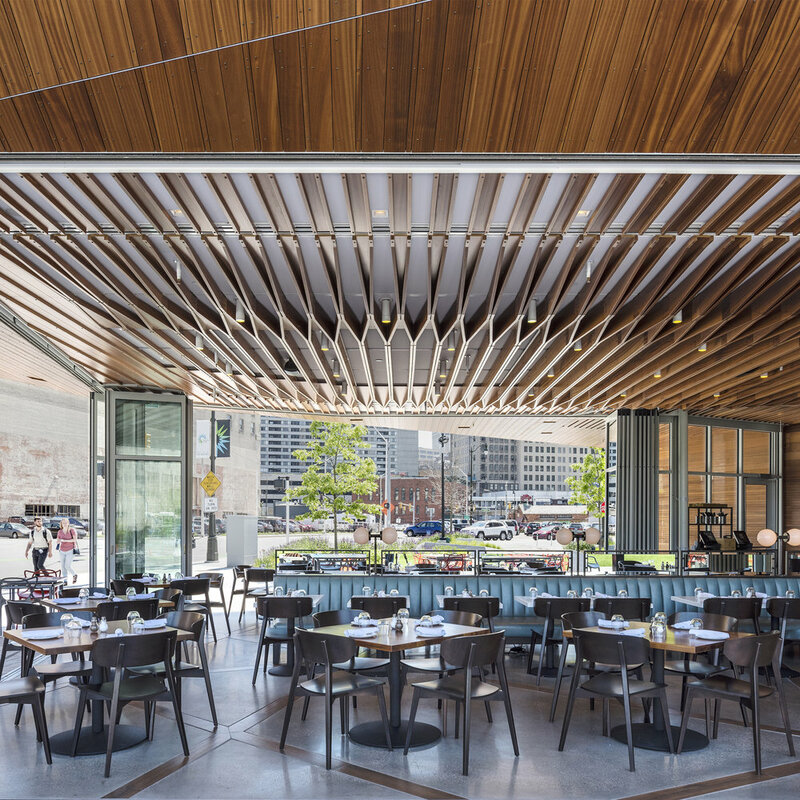 38 Newbury named as Finalist for Architizer A+ Award! We're an Architizer A+ Award finalist! Our project, 38 Newbury Street, is included under the Office Interiors category. 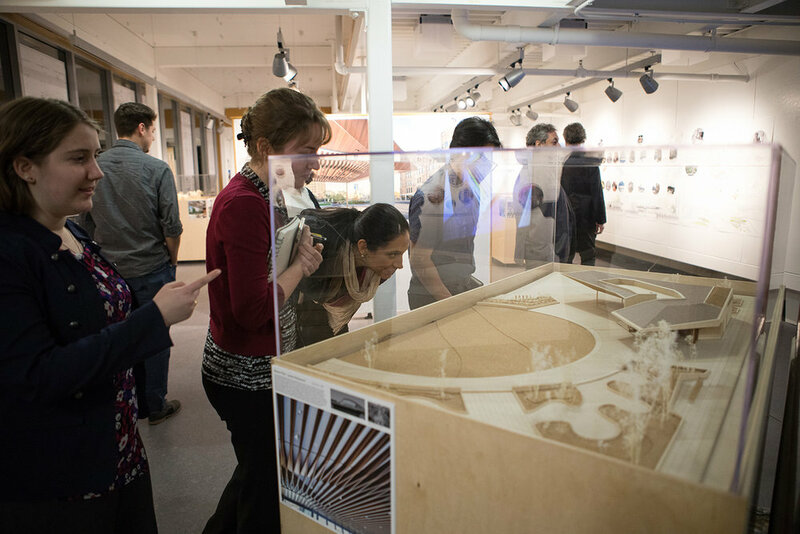 lecture & exhibit of our work at Roger Williams University! Concurrent with an exhibit of our work, TT lectured on how the context of each respective site can enrich the craft of architecture. Topics included our work within a wide range of building types, interconnecting sustainable site properties within the natural cycle and built environment, the influence of site history to uncover the poetic identity of place, expressing construction as tectonic art, and our need to advance civic responsibility. Thank you to everyone at Roger Williams for such a great evening, and for hosting our office with fellow university faculty and students. SGI New England Buddhist Center was featured on ArchDaily for its award as a top religious architecture project of the year by the Faith & Form Religious Architecture Awards! "Faith & Form's 2017 Religious Architecture Awards Recognizes the Best in Religious Architecture and Art"
6 Industrial Way takes home AIA New Hampshire Honor Award for Unbuilt Architecture! With a focus on sustainability, CLT construction and workplace atmosphere, 6 Industrial Way was honored with an AIA NH Honor Award for Unbuilt Architecture! A great team effort between Resilient Buildings Group, StudioNYL, and Halvorson Design Partnership to visualize this Net Zero Energy & Net Zero Water high performing building. TT named to list of Best Residential Architects and Designers in Boston! Congrats to Ted for placing 7th in a feature on "The Best Residential Architects and Designers in Boston" by Boston Architects! "In recognition of his extensive design expertise and leadership in the field, Robert Uhlig, President and CEO of Halvorson Design Partnership, has been elevated to the American Society of Landscape Architects (ASLA) Council of Fellows for 2017. The FASLA title is the highest honor awarded to a landscape architect and recognizes an individual’s exceptional accomplishments over a sustained period of time." We are very happy to congratulate Bob on his well deserved achievement and honored to have attended his special induction night in Los Angeles. Congratulations Bob!!! TTINC INCLUDED ON SHORTLIST FOR 2017 WAN PRACTICE OF THE YEAR! Included as 1 of 6 firms on this years 2017 WAN Practice of the Year shortlist! Congratulations to all other firms on the list and we look forward to the final announcement in February. FISHER HILL RESERVOIR PARK GATEHOUSE EARNS 2017 MASSACHUSETTS HISTORICAL COMMISSION PRESERVATION AWARD! Fisher Hill Reservoir Park Gatehouse project has been awarded a 2017 Massachusetts Historical Commission Preservation Award! 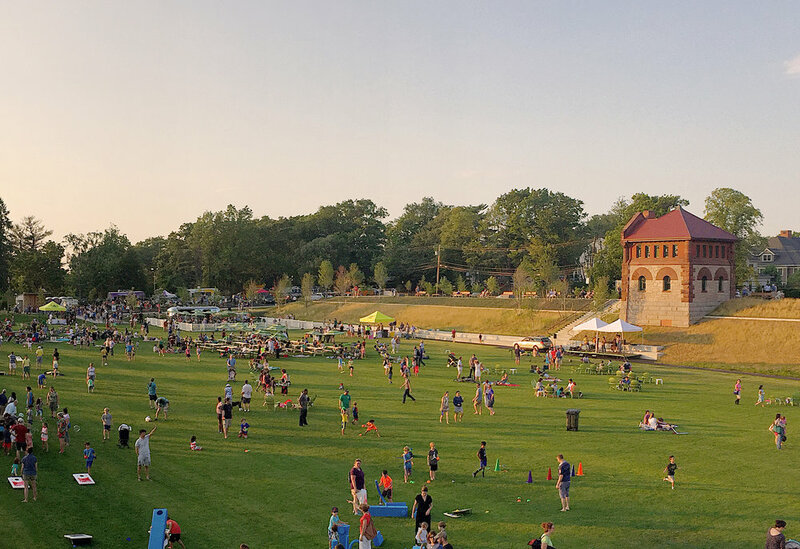 We would like to thank the Town of Brookline, Klopfer Martin Design Group Landscape Architects, and our team of consultants who worked so diligently to bring this special historic structure back to life. Located within the Fisher Hill Historic District and named to the National Register of Historic Places, the reservoir site and Gatehouse played a vital role in the development of important water supply public work projects throughout the late 19th century. This time period reflects Brookline’s central role in providing infrastructure for a rapidly expanding population. As a result, Brookline developed a legacy of water reserves and notable architectural gatehouse structures of the Richardsonian Romanesque style. Dating back to 1887, the Fisher Hill Reservoir and supporting Gatehouse represent these very qualities of architecture, landscape design and civic planning that are a part of the Town’s historic identity. 877 BEACON STREET WINS 2017 METAL CONSTRUCTION ASSOCIATION CHAIRMAN'S AWARD! 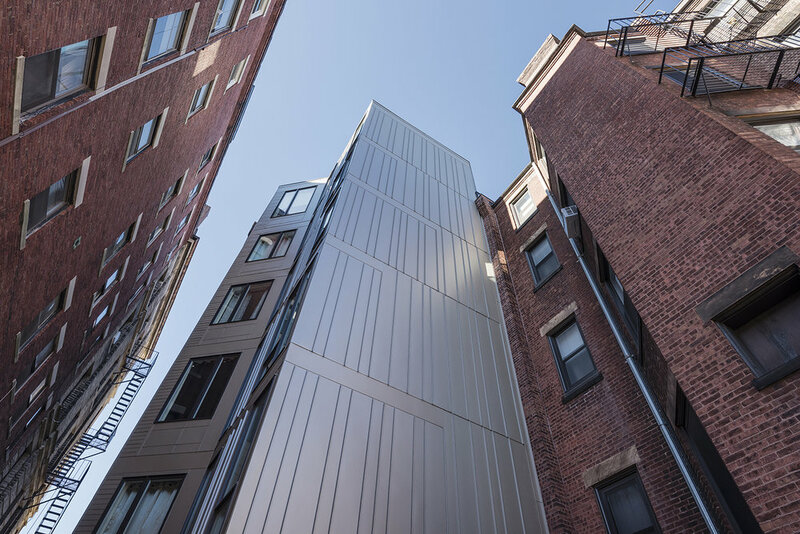 Our 877 Beacon Street Residences have been awarded top honors from the Metal Construction Association (MCA) for its excellence in metal construction in a residential application! A great effort from the entire team, especially our contractors at Catamount Builders. TTInc awarded job for restoration of historic Harvard Square Kiosk! Beginning work on the adaptive reuse of the historic Harvard Square Kiosk. A National Register building since the 1970's, we are excited to modernize this local Landmark and also build on our historic preservation work with this important piece of Cambridge history. More to come soon! Fisher Hill Reservoir Park featured on Saving Places! Recognized by the National Trust for Historic Preservation, the Fisher Hill Reservoir Gatehouse and Park has been featured by Saving Places for its exceptional efforts to preserve the historic structure and re-purpose the site as a public park. Congratulations to the Town of Brookline and landscape architects Klopfer Martin Design Group. SGI NEW ENGLAND BUDDHIST CENTER WINS 2017 AIA NEW ENGLAND MERIT AWARD! 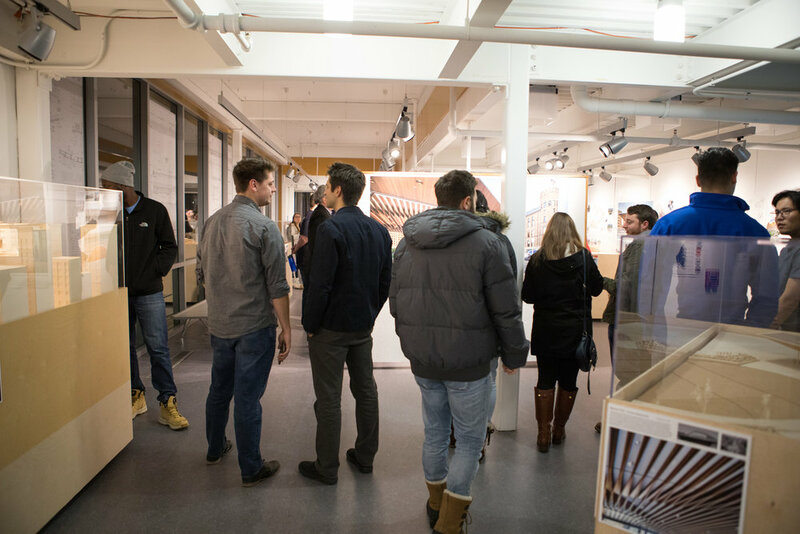 A great night in Portsmouth, NH in the 3S Artspace to celebrate the 2017 AIA New England Design Awards where we received a Merit Award for the SGI New England Buddhist Center! Jury Comments – “We loved both the challenge that this project took on and the solution that was achieved. The transformation of the “Darth Vader building” into a brightly lit, comfortable space through the use of existing skylights but new finishes is impressive. It is finely tuned for a community interested in contemplation and quiet…. This project proposes an innovative model for engaging with the emerging architectural community, which we appreciate”. 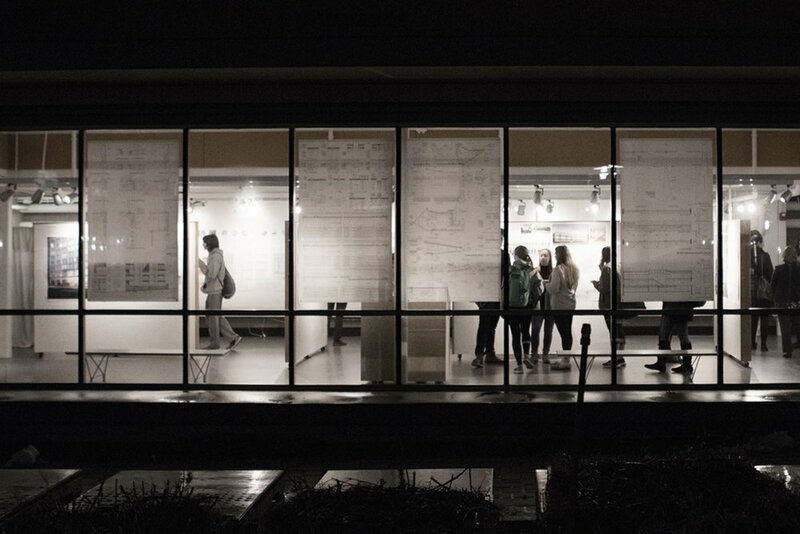 Seven Honor Awards, six Merit Awards, and twelve Citation Awards were selected from 275 entries. Submissions to the competition were accepted from New England firms for projects located anywhere in the world, and from firms outside New England for buildings located in the region. Congratulations to all of the other winners and their team members for contributing to the exceptional quality of architecture in New England!